The garden is designed by globally reknown landscape architect Peta "Bunny" Guinness, where 1000 kinds of beautiful flowers and plants bloom each season. 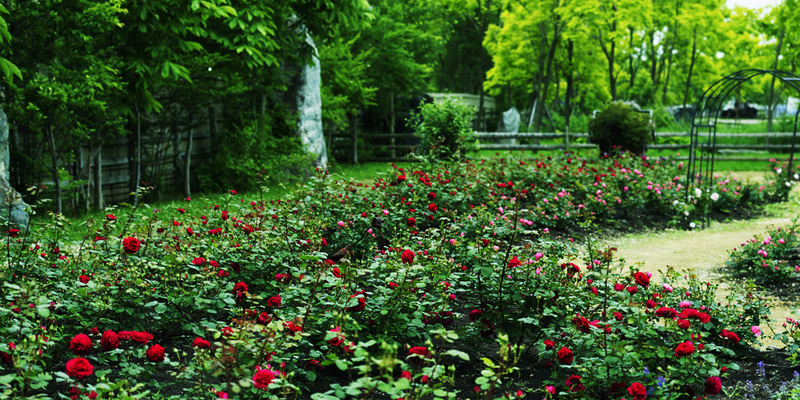 4500 varieties of edible roses can be found in the fields of Ginga Garden. At the Sun Garden, visitors can find annual flowers, perennial plants, fresh vegetables, and various seedlings. 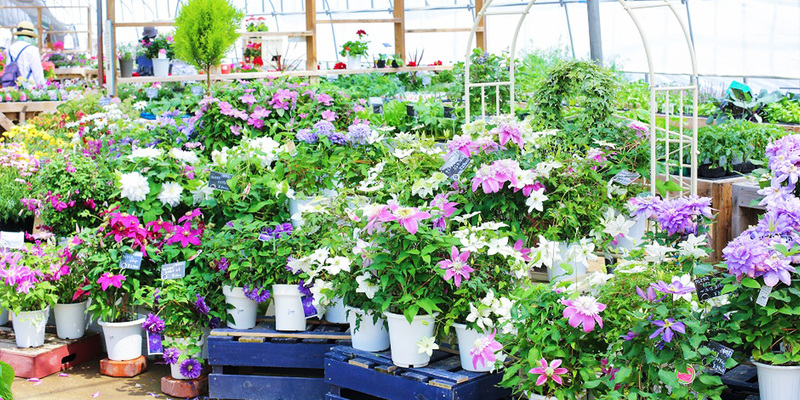 There are over 500 different kinds of species of plants sold here, including 3-million saplings. 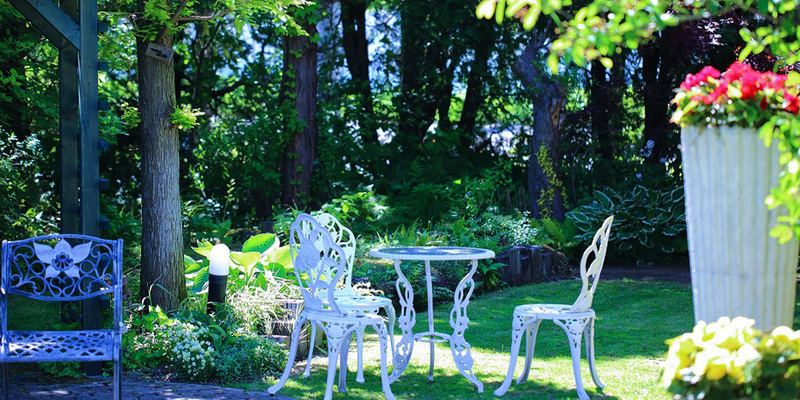 In addition to getting gardening advice, you can enjoy a buffet lunch at the café in the garden. 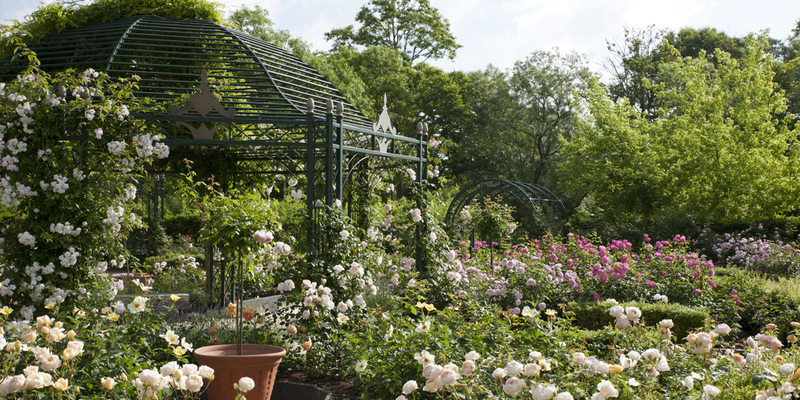 You can explore the open garden and enjoy the seasonal flowers. There is also a stream and a pond in the park, and you can feel nature with your skin. 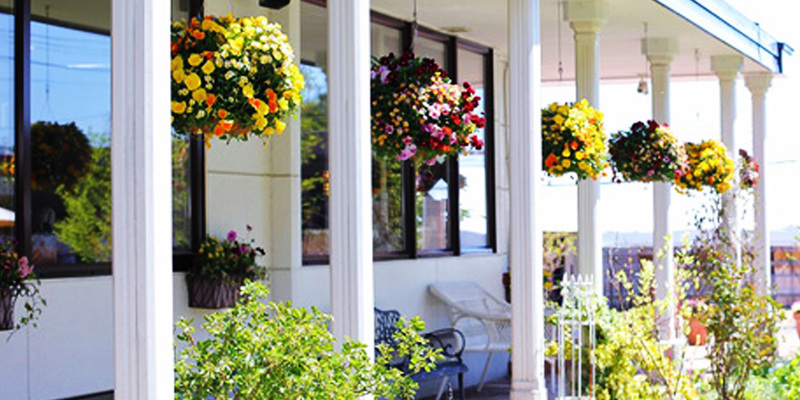 Have some seasonal dishes and sweets while enjoying the garden view. 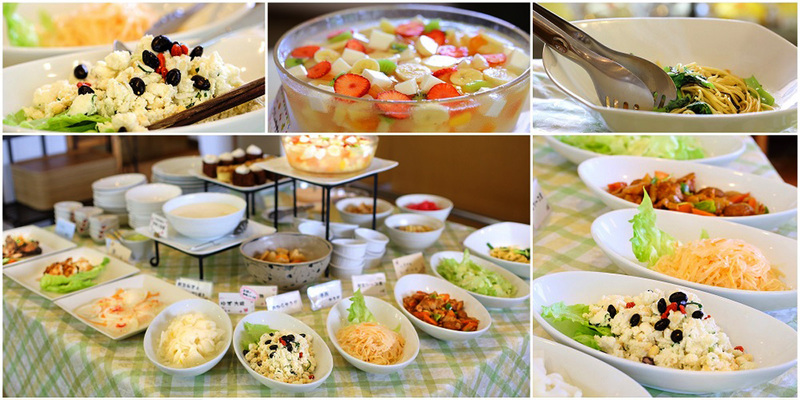 Over ten kinds of dishes using locally produced vegetables are served for the buffet style lunch. Vanilla soft serve ice cream is also popularm here. The concept of this roadside rest area revolves around colorful flora, green landscapes, and fresh water. 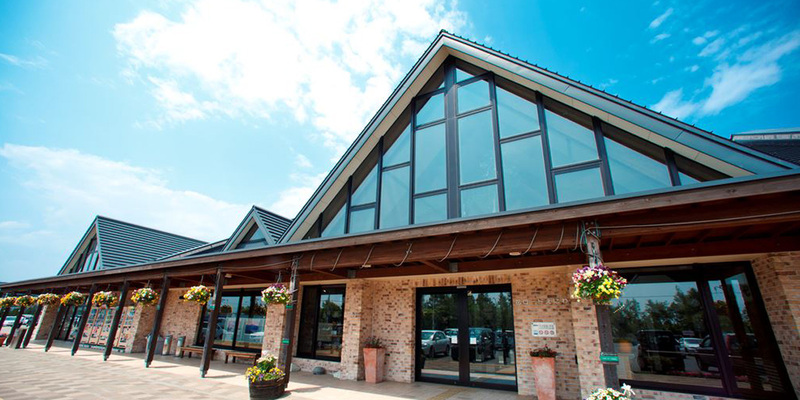 The "8760 Flower Road" shop offers many unique souvenirs made in Eniwa. Also, the popular "Karinba" bakery and "Conservatory" restaurant uses locally produced ingredients in their recipes.